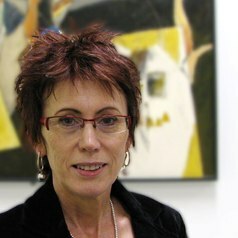 Leesa Wheelahan is an associate professor at the LH Martin Institute at the University of Melbourne. Her research interests include the relationship between the vocational education and training and higher education sectors, lifelong learning, tertiary education policy, student equity, and the role of theoretical knowledge in curriculum. She has worked in the adult and community education sector, as a VET teacher, and as a higher education academic.